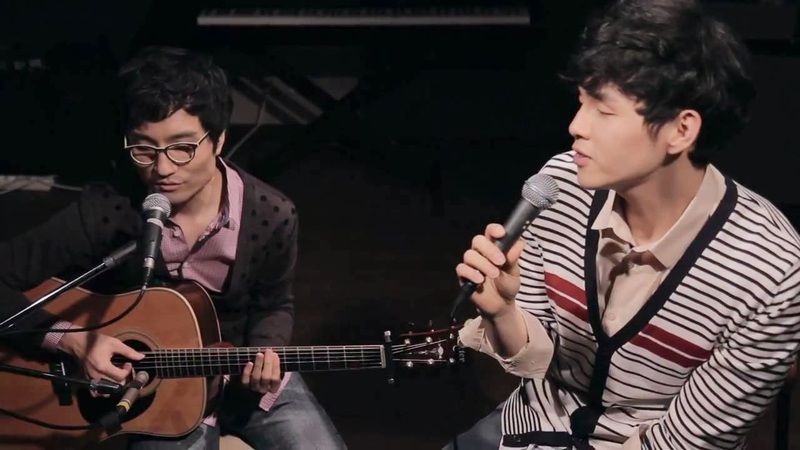 South Korean musicians, Jung Ji Chan and Park Won, formed a duo called One More Chance back in 2010. They’re both the first winner of Yoo Jae Ha Music Contest Festival. Ji Chan was the grand prize winner of 1996’s contest, while Won was the grand prize winner of 2008’s contest. 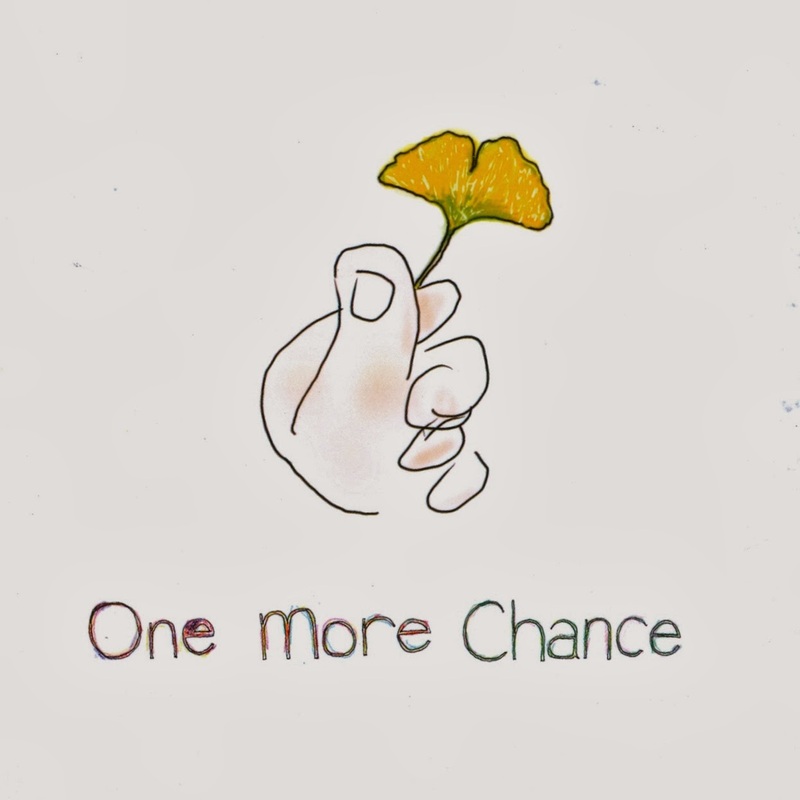 One More Chance released a self-titled first album on September 14th, 2010. The title song of that album was a song called “Thinking of You”. 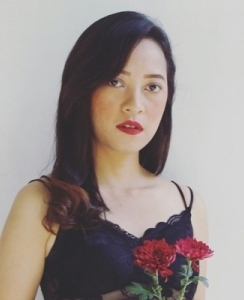 It’s a pop acoustic song with a heart-warming lyric that tells about a man who sincerely loves a woman. 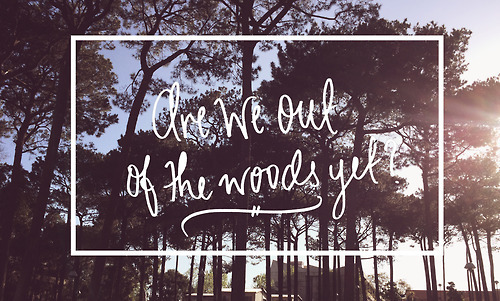 There’s one sentence in this song’s lyrics that really got me through. “Is love always like butterflies to you? To me, it’s being comfortable.” That one sentence is really got me so, because it’s exactly what I think about what love is. Things like the excitement of falling in love are important in realizing our own feeling. But what’s more important in maintaining the relationship is the comfort. The excitement triggers the sparks in a relationship, but the feeling of being comfortable with that one person is the thing that strengthens the bond. Both things are important. Both things are means a lot in a love relationship. When we truly love someone, we don’t apart time to think about them. They’re always a part of our thoughts in every single time and in every single moment that we have. Even in our busiest days and the most hectic time, even during our tight schedule of works, that person always lingers in our mind. Even though we can’t show them every time, even though we can’ express them every thing, but somehow we will make them feel the love. Not showing it and not expressing it don’t mean that we don’t think and considerate about them at all. ‘Cause in every breath that we take, we think about that person. I fall in love with “Thinking of You” since the first time I heard it. And then I fall deeply since I understand the meaning of its lyrics. One More Chance’s sweet guitar melody goes perfectly well with their warm voices. Hearing this song is such a mood-boosting. And actually, it’s a perfect song for confessing love. Moreover, its lyrics suit well with our daily life and relationship. One More Chance did a very great job as the successor of the late Yoo Jae Ha. They really hold their names as grand prize winners of Yoo Jae Ha Music Contest Festival. 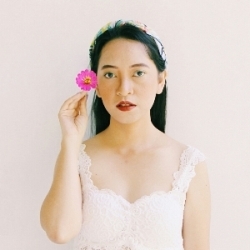 Indeed, you can’t help but fall in love too with “Thinking of You” as soon as you hear it. I can guarantee.